After the release of The Abstract and the Dragon two years ago, Busta Rhymes comes back with, The Return of the Dragon The Abstract Went on Vacation. Q-Tip adds his two cents in the intro and throughout the mixtape. Busta Rhymes really stacked the features for this project. The eclectic list contains: Chance the Rapper, Waka Flocka, Gucci Mane, MF Doom, OT Genasis, Wiz Khalifa, Rick Ross, Raekwon The Chef and Mary J Blige among many others. Chance spits hot fire on “Hello” and Waka Flocka brings the heat on “UFC (Tap Out).” Download for free here. As far as remixes go I’d say people should treat “White Iverson” like “Hotline Bling.” By that I mean, don’t remix either song. They’re already as good as they’re going to get. “White Iverson” was easily the sauciest track to hit the internet behind “Hotline Bling” and they both received a stupid amount of remixes. And none of them were that good. That being said, Rick Ross hops on this one giving it his own twist, check it out below. 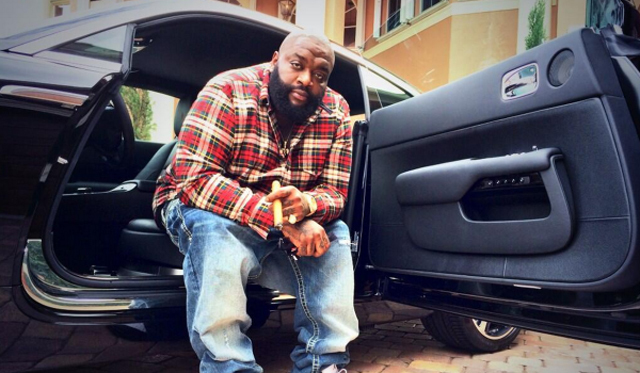 Rick Ross needs to keep rapping over these soulful and jazzy beats. “Buried In The Streets” is a familiar story from Rozay but he just flows so well. The vocal sample and horn stabs are what keep me playing this track. Jake One did a great job on the production. Stream “Buried In The Streets” below and let us know what you think. 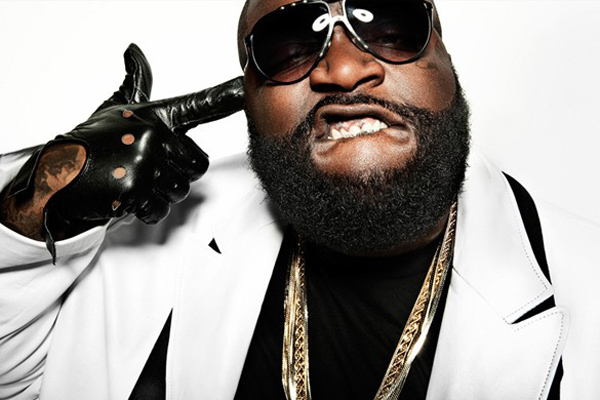 Fresh off the release of his Black Dollar mixtape Ricky Rozay is back with a brand new track. “Work” is an upbeat track which Ross goes in over relentlessly from start to finish. Nothing crazy for the MMG head honcho but a good listen nonetheless. Check it out below. 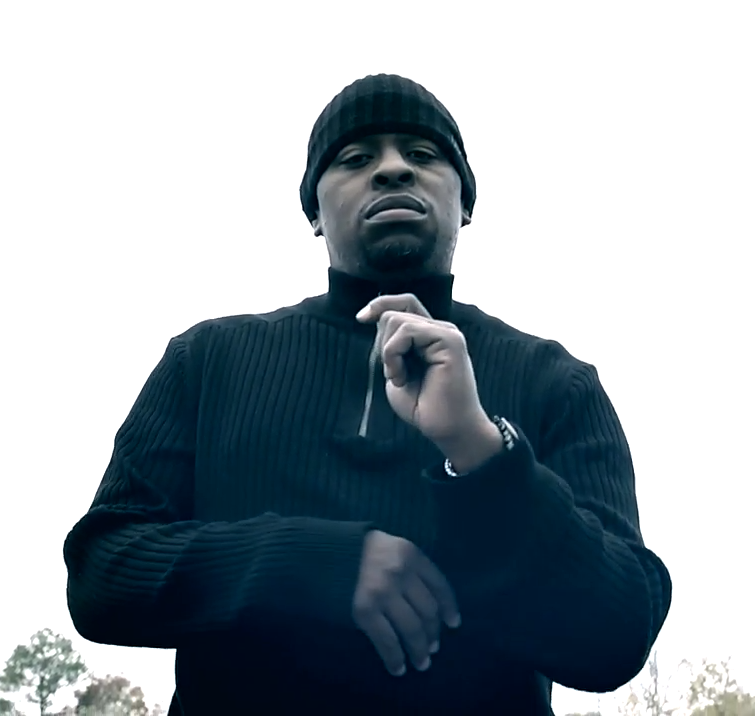 Houston’s very own Scarface just put out his 12th studio album, Deeply Rooted, and it’s nice, very nice. With 15 songs and features from Rick Ross, Nas, John Legend, Z-Ro and more you don’t want to miss out on this. The perfect blend of both contemporary and classic hip hop vibes to keep the listeners’ attention throughout the entire album. Stream below via Spotify.